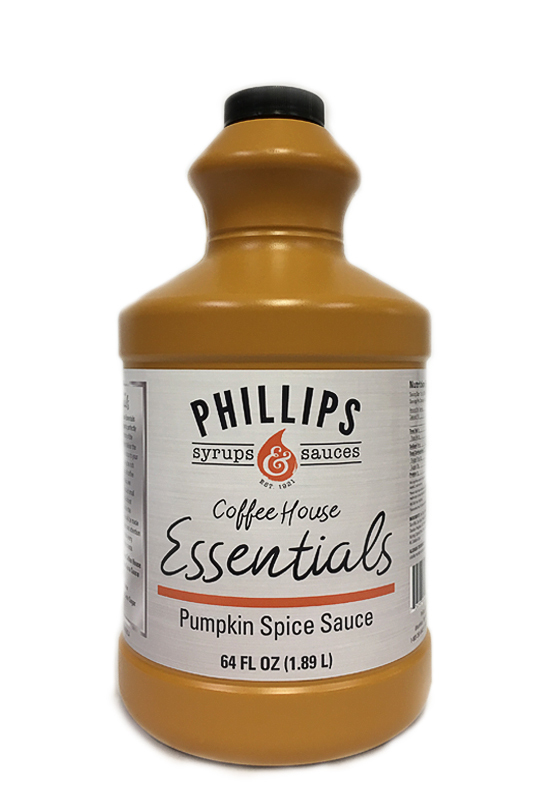 $12.99 each when full case is purchased. Full case is 6 decanters.  SKU: N/A. 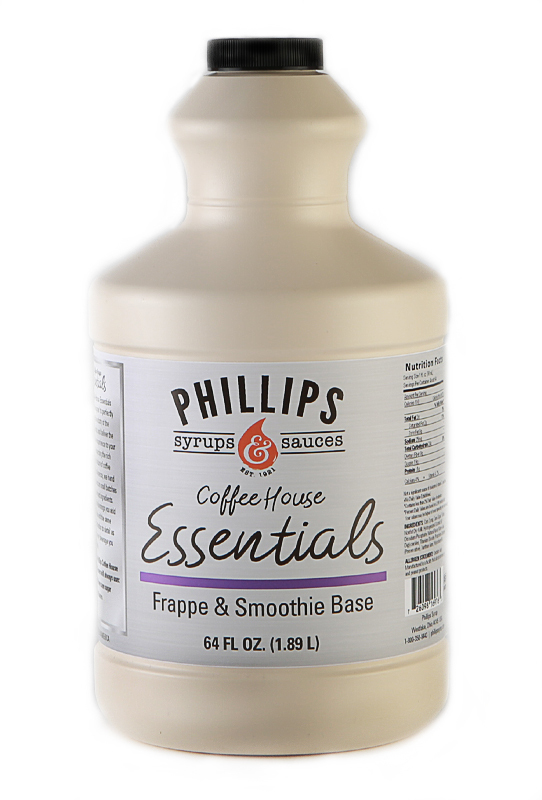 Category: Coffee House Essentials SAUCES. 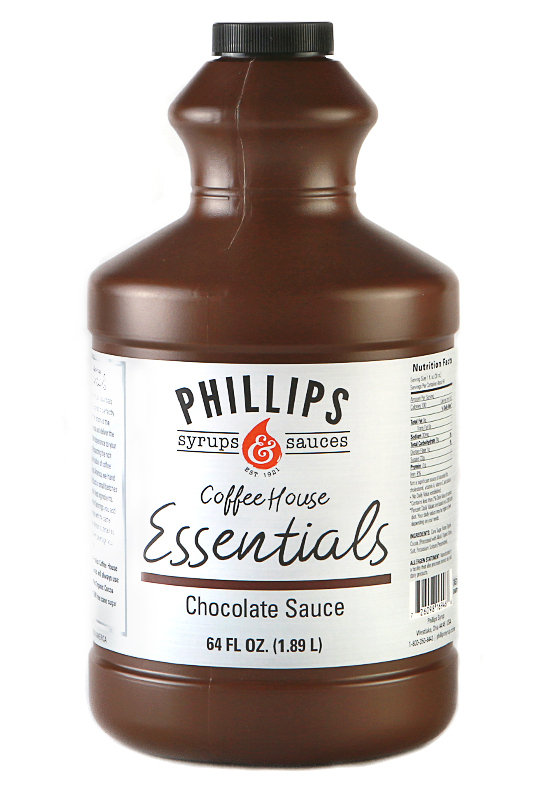 Phillips Coffee House Essentials Sauces are designed to perfectly complement the artistry of the American Barista and deliver the ultimate coffee experience to your customers. 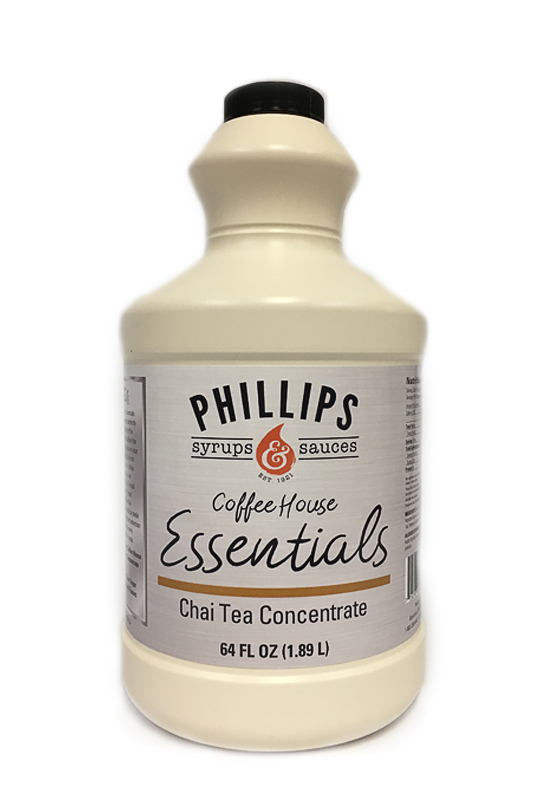 Respecting the rich traditions and culture of coffee houses across America, we handcraft our products in small batches using only the finest ingredients. 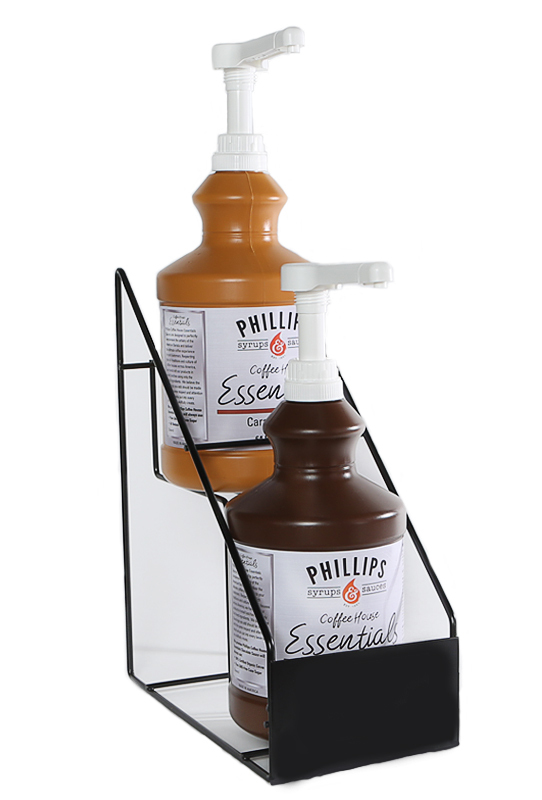 We believe the flavorings you add should be made with the same respect and attention to detail as you put into every beverage you skillfully create.